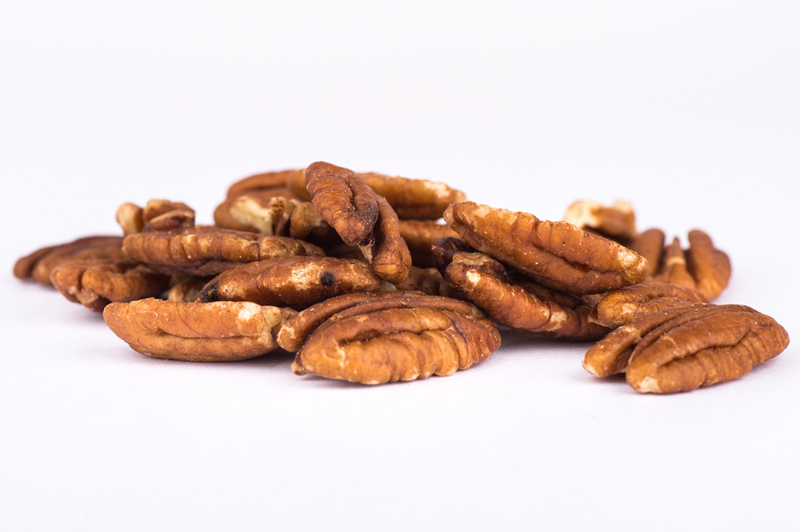 Product should consist of shelled pecan pieces of approximately even size and have a firm and crisp texture. Product should not be rancid, not mouldy and free from off-flavours or taints and should be a characteristic gold and amber pieces with brown skin still attached. The pecan supplier has SQF accreditation.